Prime Minister Theresa May has hinted that EU citizens who come in the UK after Brexit transition period will not have the same rights as those who came before. She said there had to be a difference between those arriving after the UK leaves and those who came before. 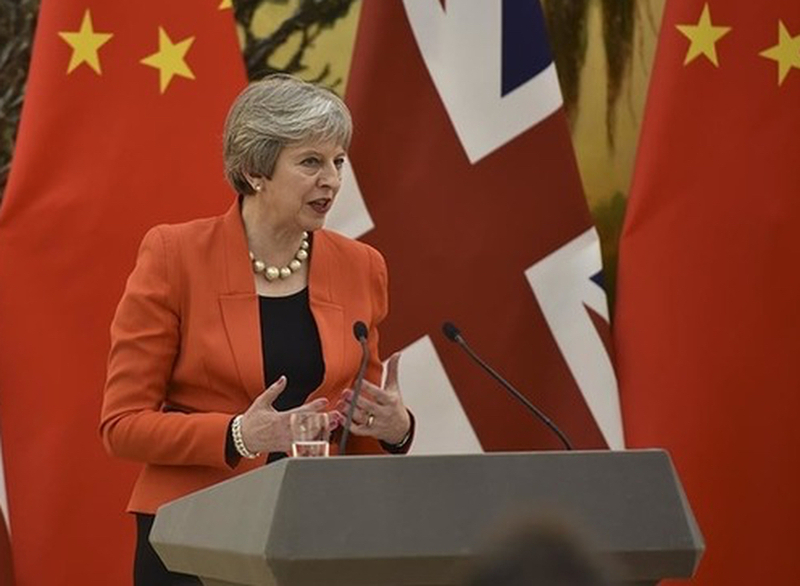 Ms May’s remarks sparked a new clash with the EU officials in Brussels who have offered a “status quo” transition period until December 2020, including free movement and citizens’ rights for those who settle in the UK during that period, The Guardian reported. Rules for new EU migrants could include mandatory work permits, requirements to register on arrival and restrictions on access to benefits, which would not apply to EU citizens who moved to the UK before Brexit. 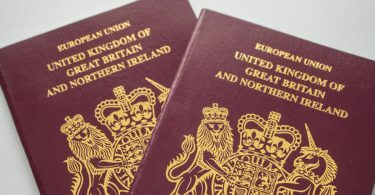 Ms May has however indicated she will oppose the proposal to give residency rights to EU citizens during the transition period after Brexit, BBC reported. Labour leader Jeremy Corbyn strongly opposed the PM’s move saying it would make it “harder for all of us” if it made it harder for EU nationals to come and work in the NHS, BBC reported.